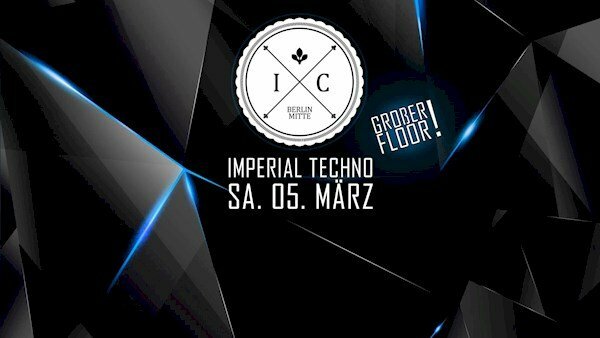 This event "Imperial Techno - Dark, Hard & New | 2 Floor`s" @ Imperial has already ended on 03/05/2016. Techno auf dem großen Floor & 2000er im kleinen Floor! Best of 2000er Partyhits! ( 2000 - 2010 ) Charts, Pop, RnB, Electro, HipHop, DownBeat uvm.